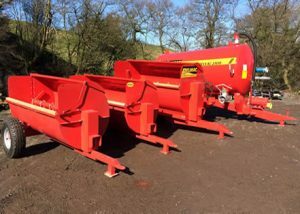 J Bourne Tractors specialise in the supply of new and used agricultural machinery throughout the UK and also around the world. Based in the heart of the Staffordshire Moorlands just outside the market town of Leek, we are easily accessible from the motorway network. We always have a good selection of new and used stock, so please feel free to browse. Please email sales@jbournetractors.co.uk or call +44 (0)7915 242942. 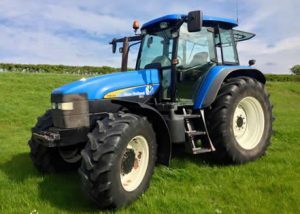 View our used tractors that we currently have in stock. 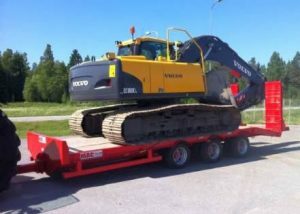 We supply both new machinery and used machinery. We supply McCauley Trailers and other brands of trailer. Looking for used agricultural machinery for sale? J Bourne Tractors can help you with all of your agricultural machinery. We now stock Shelteright Container Canopies.